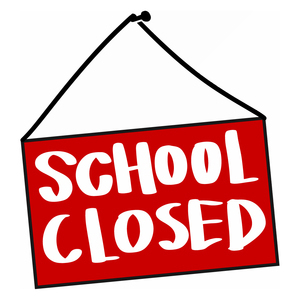 Ridgefield Public Schools are closed tomorrow, Wednesday, May 16th. The District explains, "Due to the significant damage caused by today’s storm, we have a large number of roads closed, trees down, power lines down, and families without power. We also have one school without power and communication systems need to be tested. Due to this damage and required restoration and cleanup, all schools will be closed tomorrow, May 16." Offices will remain open for those staff members able to travel to and from Ridgefield.